Amazon today launched the Amazon Fire TV Stick with Voice Remote in India. 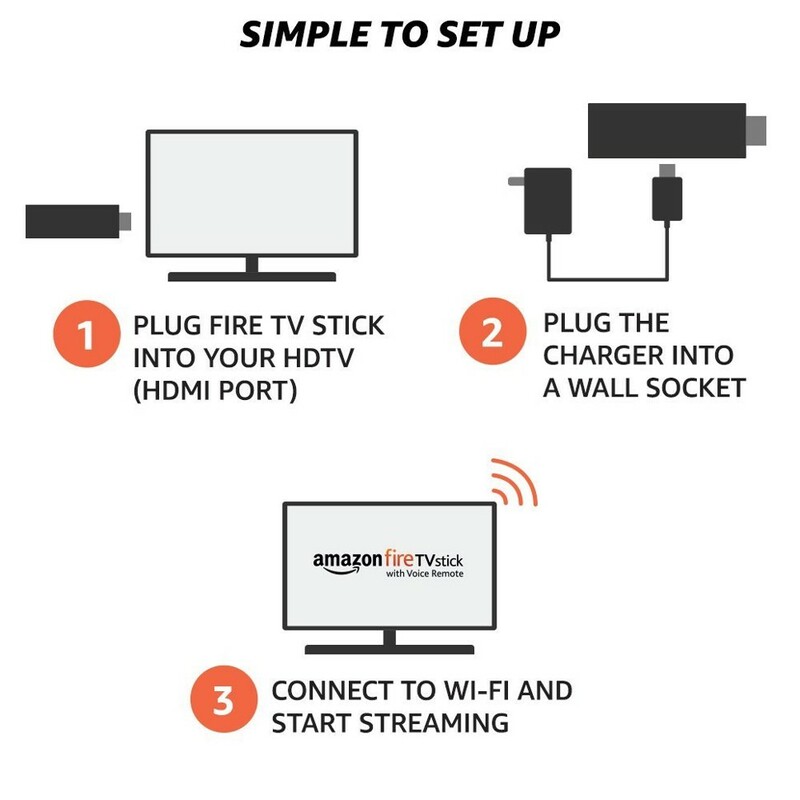 Fire TV Stick is the powerful streaming media device that plugs into an HDTV and lets customers access thousands of movies, TV shows, apps, and games. It comes with a quad-core processor and fast Wi-Fi for great picture quality. 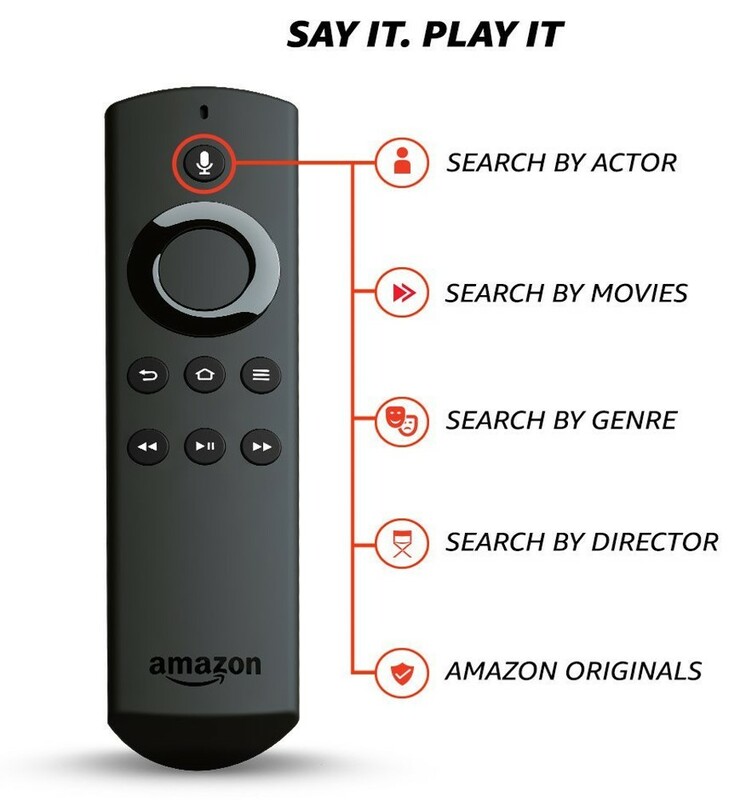 The only streaming media stick with a voice remote, Fire TV Stick makes it easy to search Amazon Video content using just your voice and offers spoken language support for Indian customers in Hindi and English. Amazon also announced the release of three new titles on Prime Video, exclusively for Prime members and available on Fire TV Stick – Baahubali: The Lost Legends – based on one of 2016’s highest grossing movies, Oscar winner Suicide Squad, and a stand-up comedy special by Kenny Sebastian. Recommended: Finally Amazon Prime comes to India for Rs. 499!! One month of ad-free streaming from Voot and Voot Kids. The Amazon Fire TV Stick is priced at Rs. 3,999 and is available from Amazon.in.